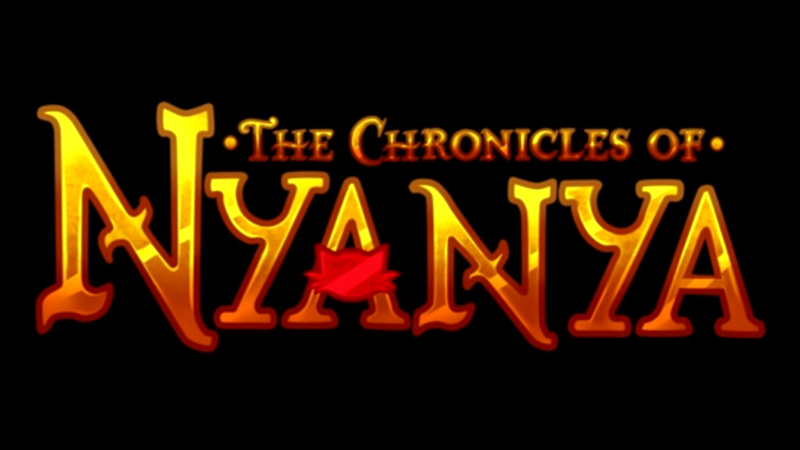 Fat Dog Games and Hamstercube announced when we can expect their new game The Chronicles of Nyanya to officially pounce onto Steam. 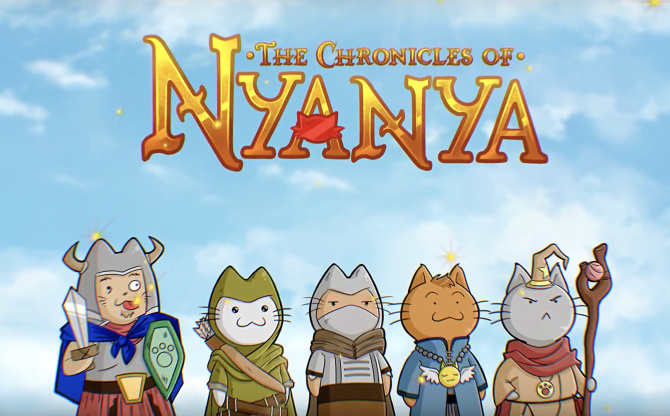 Poland-based independent publisher Fat Dog Games and developer Hamstercube have revealed the Steam release date for their new cat-themed RPG, The Chronicles of Nyanya. The game will be officially releasing on Steam November 18. The Chronicles of Nyanya is an RPG that tells the story of an ordinary cat whose ordinary life becomes extraordinary after a turn of tragic events. After that, she becomes a catssassin and undertakes a mission to save the entire land of Nyanya. The game features many of the gameplay mechanics that players would expect from a RPG, even offering side quests based on the player character’s reputation in the world and providing many ways of completing them. Whether you want to fight, sneak, or talk your way toward success, the game lets you play however you like. 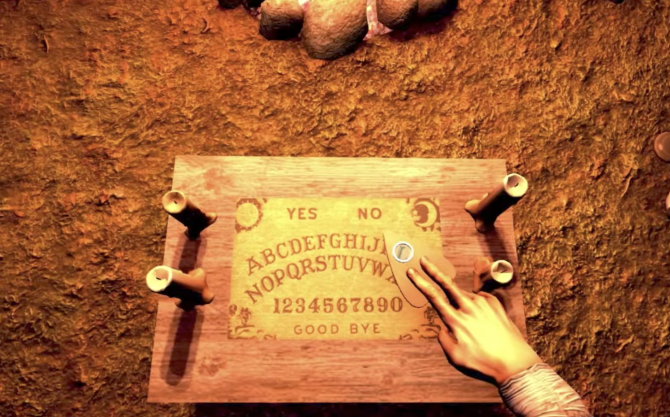 You can also be sure to encounter more than a couple puzzles in Nyanya. The Chronicles of Nyanya also features humorous and dramatic writing by Ilona Myszkowska, the creator of the humorous comic website Chatolandia. The Chronicles of Nyanya has already seen success by being greenlit by the Steam community. It will release on Steam November 18. 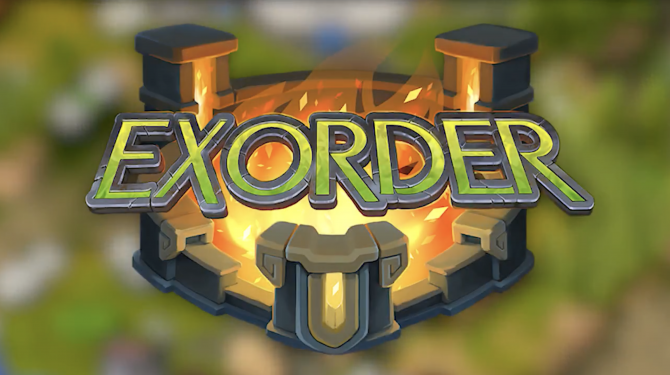 For more information on the game, you can visit its Steam page or the Facebook page established for it.